The countdown to WDW 2018 is nearly over. 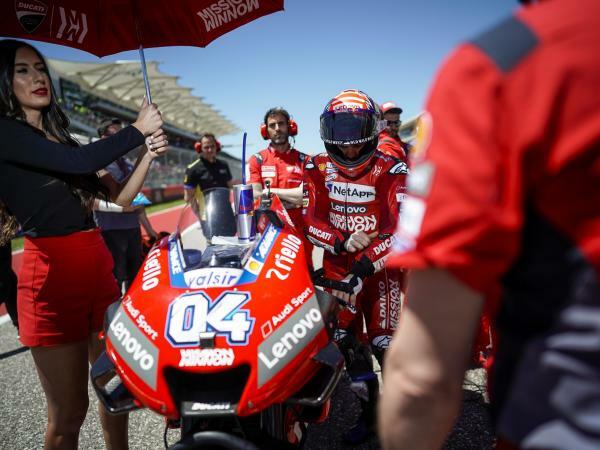 The peaceful invasion of ducatisti - set to energise the Adriatic Riviera and the “Marco Simoncelli” Misano World Circuit from 20 to 22 July - is imminent! The highlight of the 3-day WDW will be the “Race of Champions”. 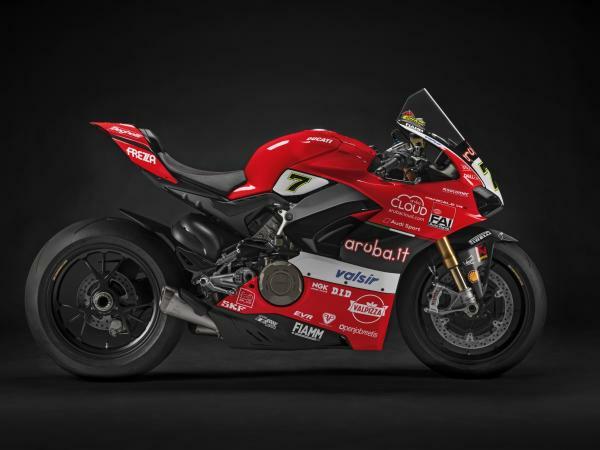 Dovizioso, Lorenzo, Petrucci, Miller, Davies, Melandri, Rinaldi, Pirro, Abraham, Rabat and Fores - not to mention a champion who has made Ducati history, Troy Bayliss - will be the combatants in a thrilling clash on limited-edition Panigale V4 S bikes. The twelve riders will throw down the gauntlet at 13.00 on Saturday 21 July. 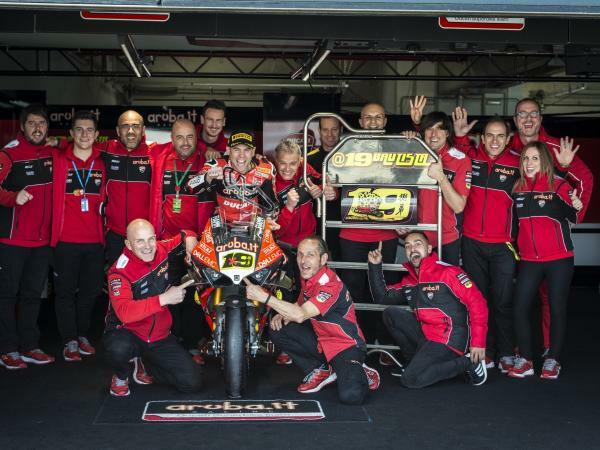 The race will be broadcast live on the SKY Sport Italia satellite channel dedicated to MotoGP. 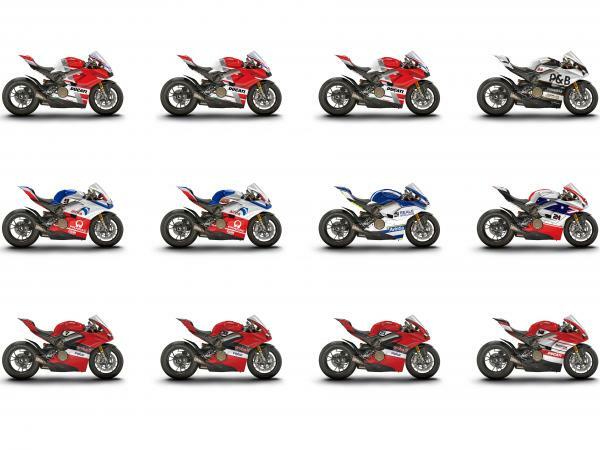 The twelve competing bikes - all one-offs - can be purchased via a public auction on eBay. For the fans, that's a dream come true: the auction will open at 18.00 on Saturday 21 July and close on 18.00 on Saturday 27 July. 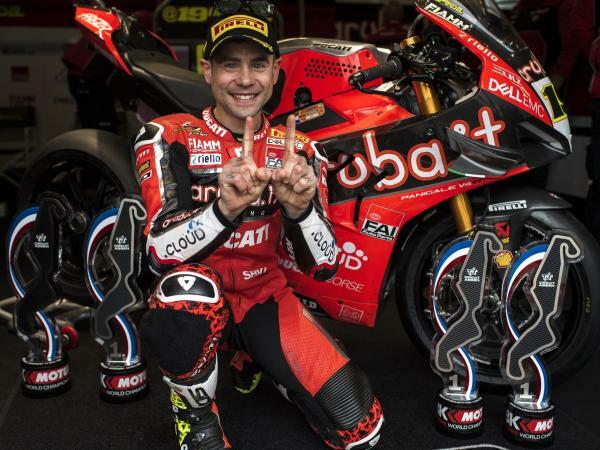 To accompany this special sale, eBay is setting up a Ducati Store with a “Race of Champions” theme. 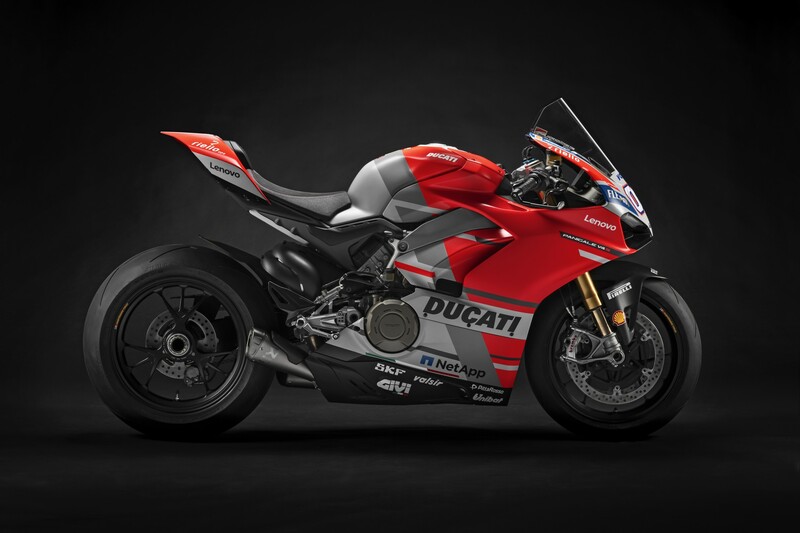 Each bike features livery and graphics dedicated to an individual rider, with colour schemes drawing their inspiration from the bikes used in MotoGP or SBK races. A plaque on the steering yoke will show the rider's name and race number. His autograph will be written in indelible ink on the tank before the race gets under way. 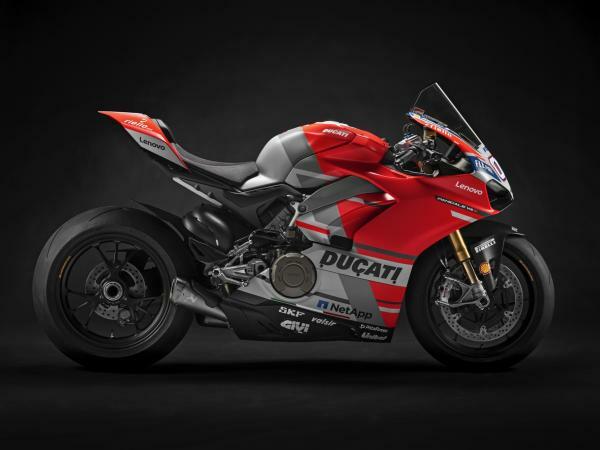 A certificate of authenticity, signed directly by Claudio Domenicali, CEO of Ducati Motor Holding, will give the purchase added value. 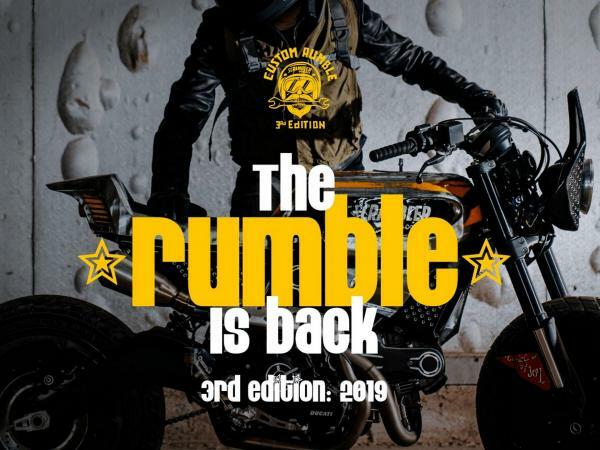 Moreover, the bikes feature a series of special components used during the “Race of Champions” and a complete set of original parts, exhausts included, required for legal road use. Places at WDW2018 are still available. There are several Pass purchase options: just check out the information on the dedicated website. 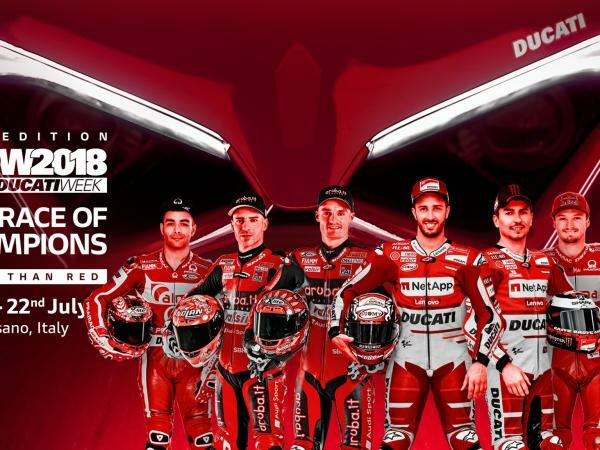 You can receive regular updates both before and during the event via the new Official WDW App of World Ducati Week 2018. Download it free from Apple Store and Play Store.